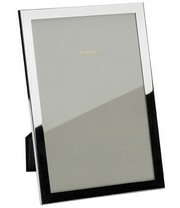 We have a large selection of photograph frames which are beautifully made. 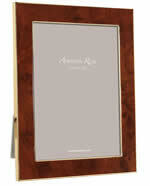 Silver frames, marquetry frames, enamal frames and other styles. With openings in sizes ranging from 1½" x 2" all the way up to 8" x 10". We are always looking to expand our range so if you are looking for a frame and have not been able to find it in shops, or other websites please let us know and we will see if we can track it down for you.